With offices in Flagler, CO and Severance, CO, Nichols Auctioneers serves eastern and northern Colorado, up and down the front range, as well as western Kansas and surrounding areas. Contact Us with your land, livestock, benefit, equipment and estate liquidations and auctions. John Nichols also serves as a license real estate broker and personal property appraiser. 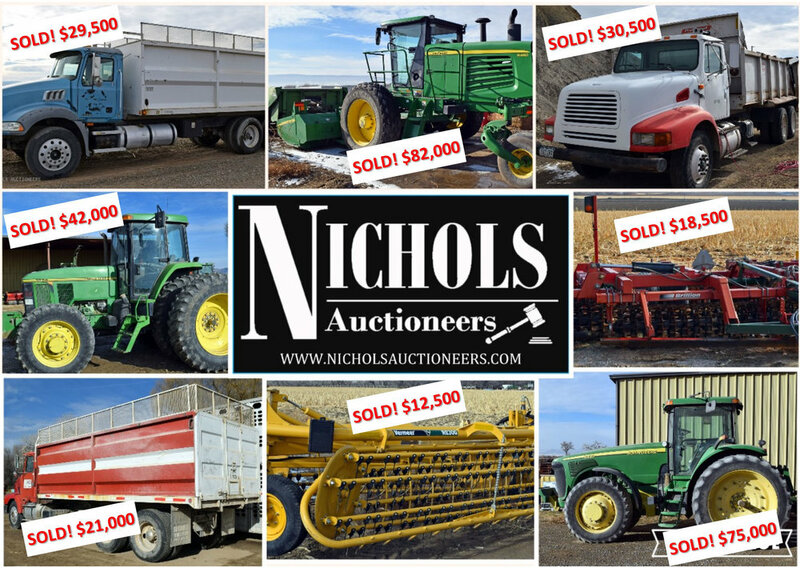 Nichols Auctioneers is a family owned and operated auction business. John Nichols, proprietor, has been in the auction industry for over 40 years. He is joined by sons Lance and Michael and their families. 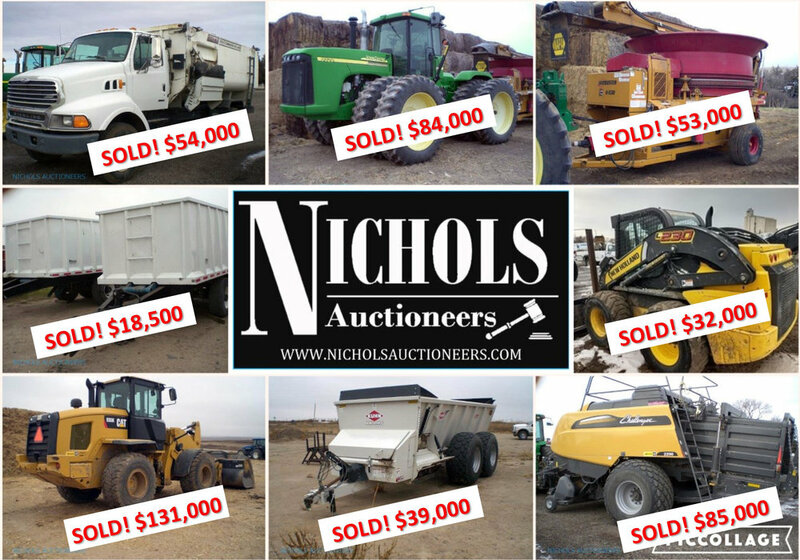 With offices in Flagler, CO and Severance, CO, Nichols Auctioneers serves eastern and northern Colorado, up and down the front range, as well as western Kansas and surrounding areas. Contact Us with your land, livestock, benefit, equipment and estate liquidations and auctions. John Nichols also serves as a licensed Real Estate Broker and Personal Property Appraiser. Nichols Auctioneers are proud members of the Colorado Auctioneers Association and the National Auctioneers Association and upholds the strong ethical guidelines set forth by both.